Whether it’s unwanted face and body hair or fine sun damage on the face, we have the finishing touches to help you look and feel your best. Laser hair removal has been very popular for many years as a means of achieving a reduction in body hair. Treatment sessions usually last from 10 to 30 minutes, although they may last longer depending on the area treated. It takes 4 to 6 sessions on average to get an optimal effect from the laser hair removal treatment. Your hair root must be dark in color in order for the laser to work. The skin surface should be clean. Shave one to two days before the treatment. Do not pluck or wax for six weeks beforehand. You need to avoid the sun for two to six weeks before and after. For this reason, many of our patients choose to have their sessions during the late fall, winter and early spring months. On the day of your treatment, expect discomfort, much like the snap of a hot rubber band. You skin will be tender for several days afterwards. The hair will fall out in one to two weeks, then grow back finer. It takes about four to six sessions and you need to be consistent. Dr. Loomis has used lasers in his office for over fifteen years. As with all of our services, safety and efficacy are our top priorities. Costs vary widely depending on the areas being treated. We have a number of packages and discounts available. Call or come in for a price estimate. 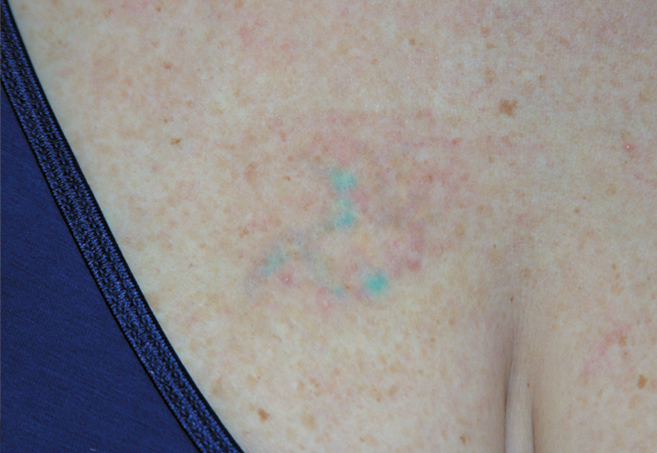 Our Q-Switched Yag laser is used for tattoo removal and is most effective on blue, black and red pigments. Depending on the type of pigment used and the age of the tattoo, it can take 6-8 sessions or more to achieve significant lightening. 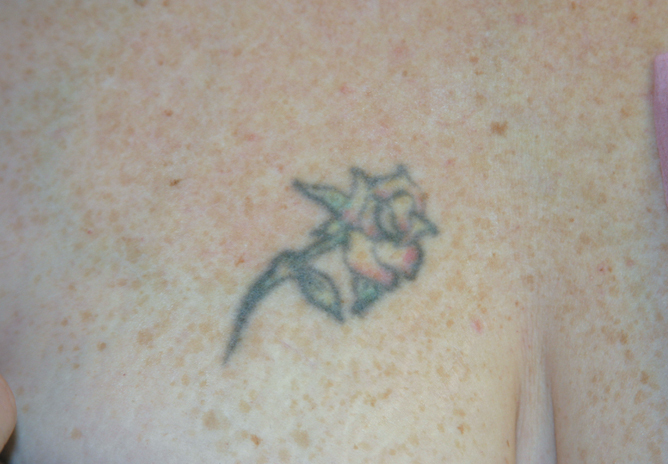 In preparation for your laser session, avoid sun exposure in the area of the tattoo. Keep in mind that it will take multiple sessions to achieve significant lightening (often six to eight). The sessions are every six weeks, during which time you should see a very gradual lightening. The laser works best on black ink. On the day of your treatment, we use a numbing cream which helps with the discomfort. 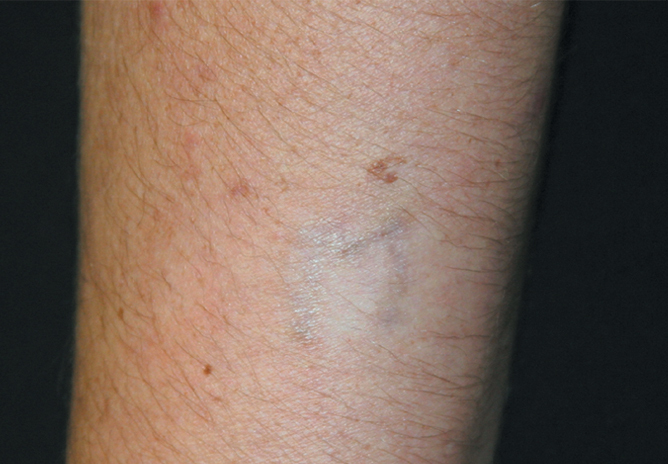 After the treatment, you will have pinpoint bleeding, redness, and occasionally, blisters. We provide you with the bandages and ointment you’ll need. Chemical peels are treatments that can reduce some of the effects of aging and sun damage by smoothing skin texture, brightening the appearance of your skin and increasing its firmness. Beforehand, stop using Retin-A, Renova or glycolic acid for a week. If you have taken Accutane, you must be off it for at least six months. You should also be off all antibiotics. If you have had a cold sore in the past, let us know and we can prescribe an antiviral for you to taken before and after, beginning two days beforehand, since a chemical peel can reactivate a cold sore. Afterwards, you can expect redness, tightening, increased sensitivity, and possible peeling, flaking, tingling or stinging. You should avoid the sun for several months afterwards and apply sunscreen every day. Dr. Loomis makes safety his top priority, only offering what he considers to be the safest, most effective, products and services available.